For 2012's Good Spa Awards we teamed up with Archant Life magazines, who helped us introduce a prize draw offering voters the chance to win a spa package in each region of Britain. 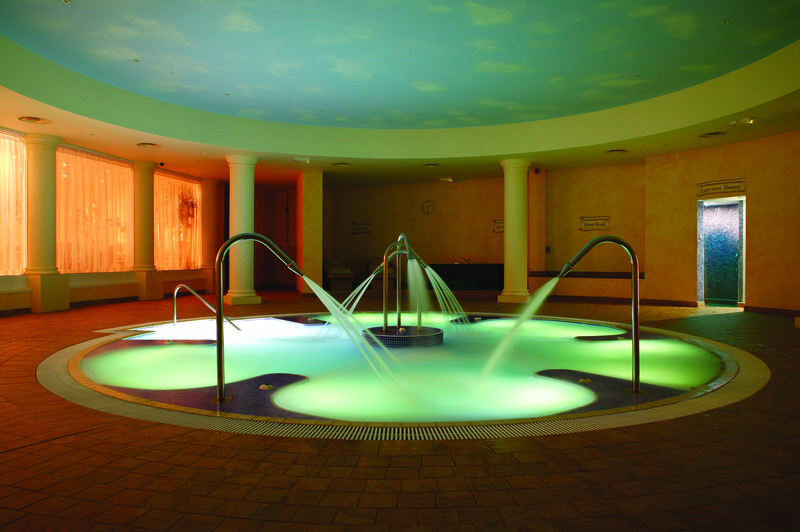 Carden Park in the North West kindly supplied an overnight spa stay for two, which includes dinner on the evening of stay, full English breakfast, a 60-minute spa treatment per person, plus full use of leisure facilities. The lucky winner was Gaynor Moore from Liverpool. 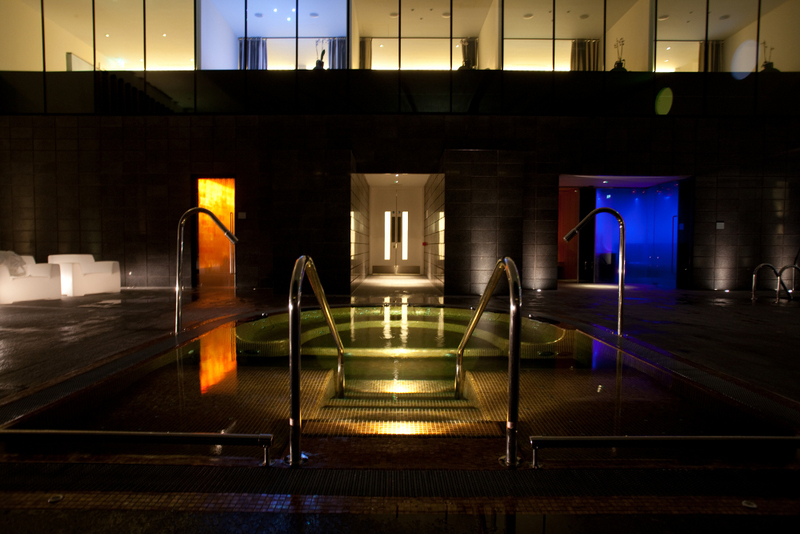 Titanic Spa in the North East kindly supplied a Simply Spa stay for two, which includes all meals (dinner, bed and breakfast and lunch) plus use of the spa. The lucky winner was Sarah Walmsley from Cheshire. 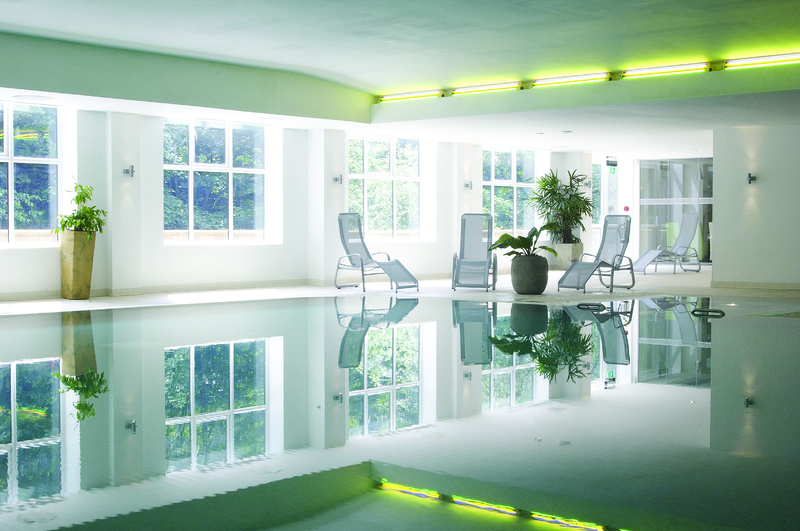 Whittlebury Hall in the Midlands kindly supplied a Soothe and Spa stay for two, which includes all meals and a 50-minute treatment each. The lucky winner was Annette Cruttenden from Kent. 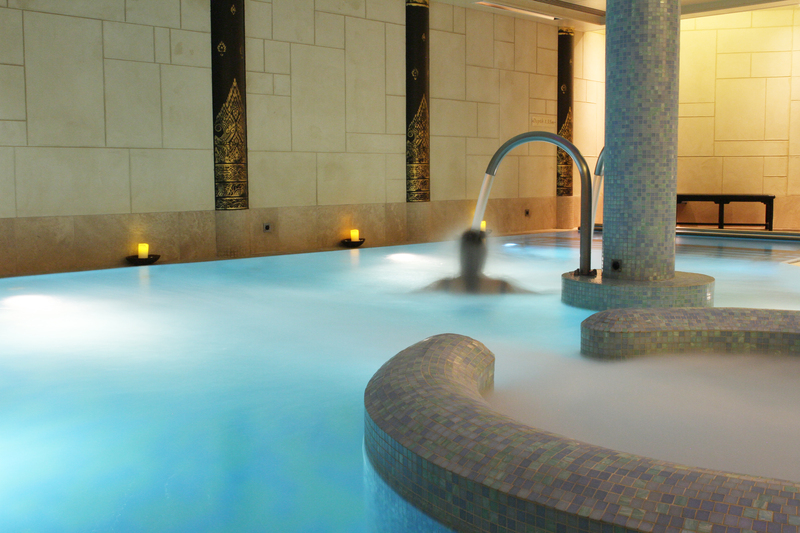 Lifehouse Spa and Hotel in the East kindly supplied the Love Life spa day package for two, which includes a 2-course lunch, a 25-minute treatment each and use of the spa, which was won by Elli Constantatou from Essex. 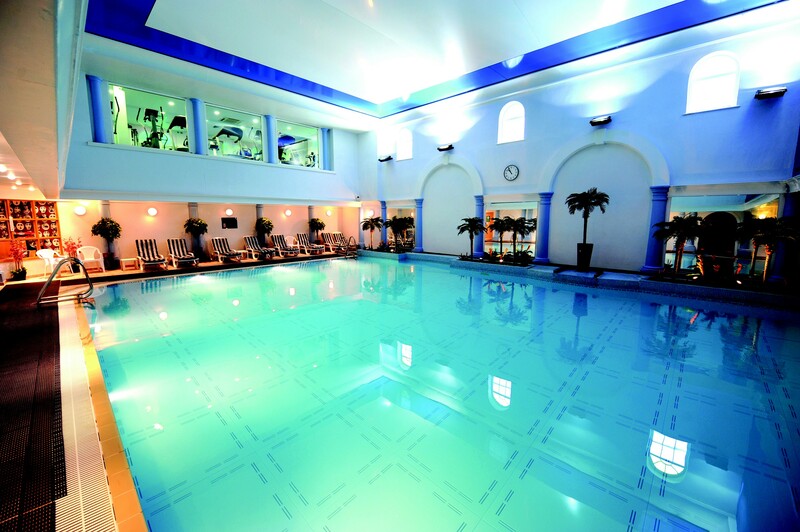 SenSpa at Careys Manor in the South kindly offered a Spa day for two with breakfast, lunch, refreshments and a 60-minute treatment each, which was won by Judith Patterson from Hampshire. The Treatment Rooms in the South East kindly offered a 60-minute massage for two in the double room, which was won by Deborah Thorpe from East Sussex. 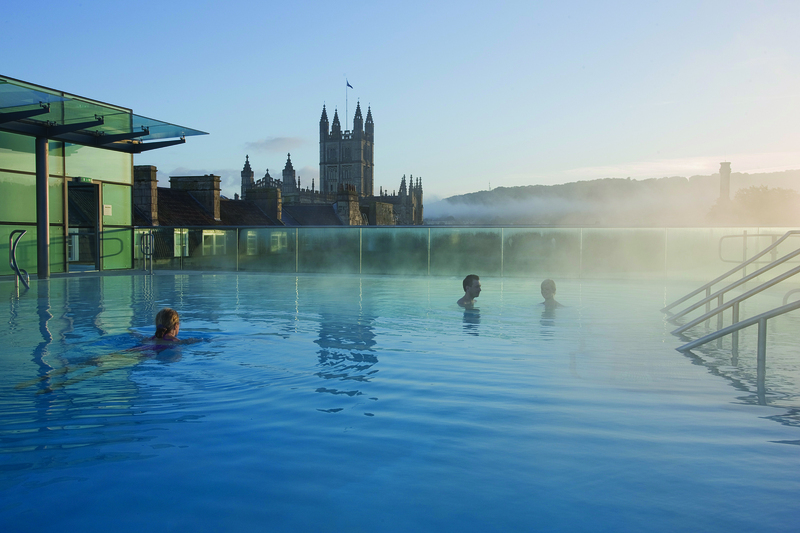 Thermae Bath Spa in the South West kindly offered the Time For Two package, which includes use of the spa, two-course lunch, Kraxen Stove for two, a choice of: Watsu for two or couples traditional full body massage or couples Thermae facial. This spa package was won by George Brookes from Denbighshire. 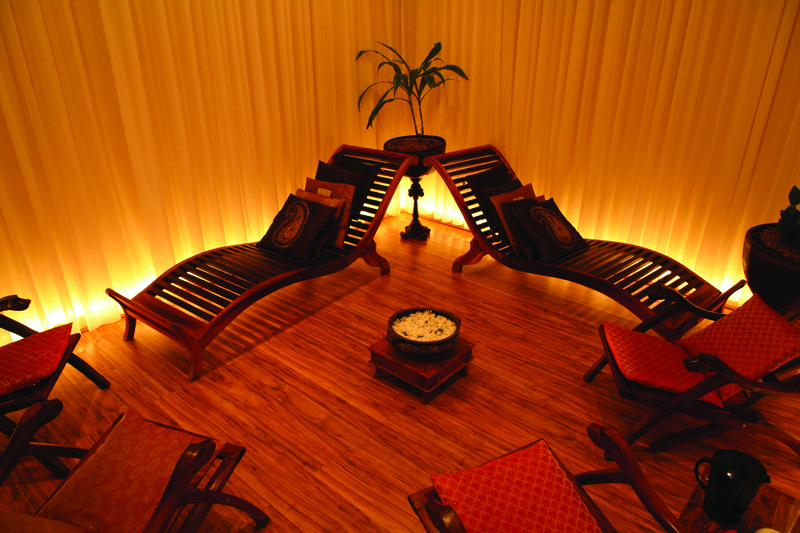 Earthspa in London have offered the fantastic Stoned in Love with Me spa ritual, which includes an 85-minute hot-stone massage for two people. The lucky winner is Maria Betts from Dublin. 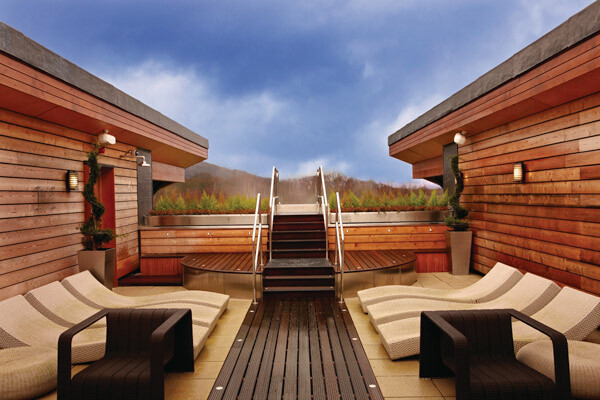 Celtic Manor Resort in Wales have provided a lovely spa break, the Sunday Spa Rollover for two, which includes dinner, bed and breakfast, an Elemis Modern Skin Facial or blissful Forum Signature Massage each. Tracey Jones from Gwent will be enjoying this prize! 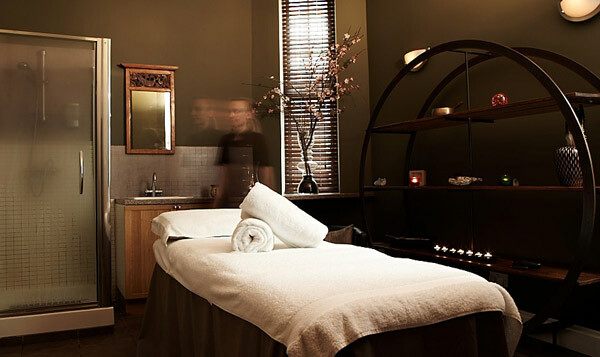 Winners in Scotland, Carrick Spa at Cameron House on Loch Lomond have kindly provided a spa day for two including use of spa, spa lunch, 60-minute treatment each, which will be enjoyed by Kim Maxwell from Renfrewshire.